A single family with 4 affected individuals with this hereditary condition has been reported. Eye, ear, and brain abnormalities are the major features of this condition but the nature and extent of these are highly variable. The eyes appear abnormally far apart. The cornea is sometimes malformed with a cone shape (keratoconus). There are abnormal adhesions of the iris to the cornea and the iris itself can be malformed. The cells on the posterior surface of the cornea (endothelial cells) are abnormal and this can lead to cloudiness of the normally clear cornea. Some patients have glaucoma. Vision at early stages may be normal but in some eyes no vision is present. The optic nerve connecting the eye to the brain has been observed to become pale and dysfunctional. Specialized testing of retinal function suggests that some of the cells in the retina (bipolar cells) are abnormal. The external ears are rotated posteriorly, low-set, and sometimes malformed. Hearing loss may be present. Brain imaging shows malformations with a small pituitary and its bony surroundings. Some patients have brain cysts and there may be excess fluid in the brain (hydrocephalus). Genotyping has revealed changes in a specific gene that may be responsible for this disorder. 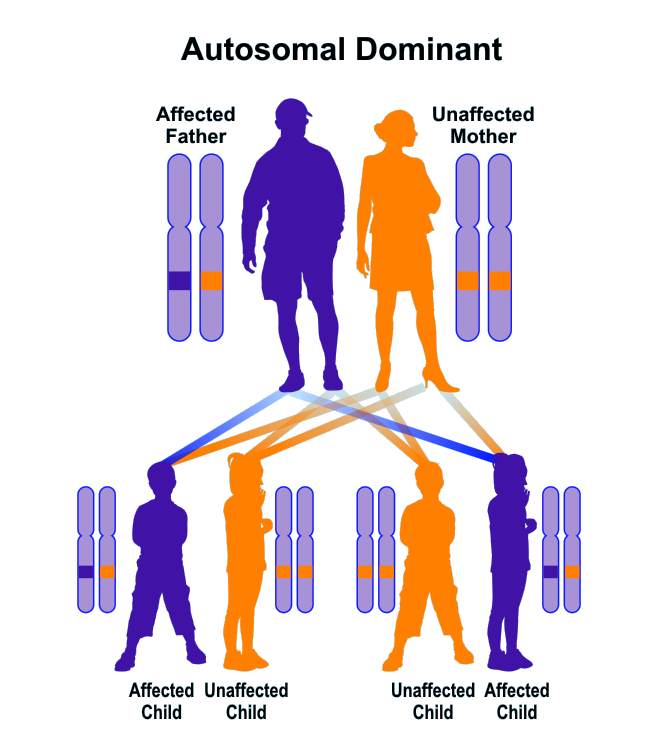 The transmission pattern of these changes suggests an autosomal dominant pattern in which affected parents pass on the condition with a 50% probability. The ocular changes are detectable by an ophthalmologist at birth but full syndrome detection likely requires collaboration with pediatricians, neurologists, and geneticists. Lifelong monitoring is required since certain features are progressive and may not be present at birth. Patients are at risk for the development of glaucoma which requires treatment. The corneal disease can be progressive and may need transplant surgery in carefully selected individuals. Assistive hearing devices might be helpful. Neurological monitoring for excess brain fluid (hydrocephalus) is important.